The first 911 call was made in Haleyville, Ala., on Feb. 16, 1968. In the 50 years since, 911 has become an indispensable part of emergency response, with about 240 million calls a year. Yes, but: The system continues to face technological and bureaucratic problems that regulators need to address. Text messaging: Even though more than 80% of 911 calls are made by wireless phones, the 911 system is still in the process of implementing basic text messaging. Modernization: There's still a big debate over how to update the system to handle photos and real-time video. Reliability: Last year, AT&T Mobility experienced a 911 outage, preventing 12,000 callers from reaching 911 during a 5-hour period— one of the largest outages ever reported to the Federal Communications Commission. 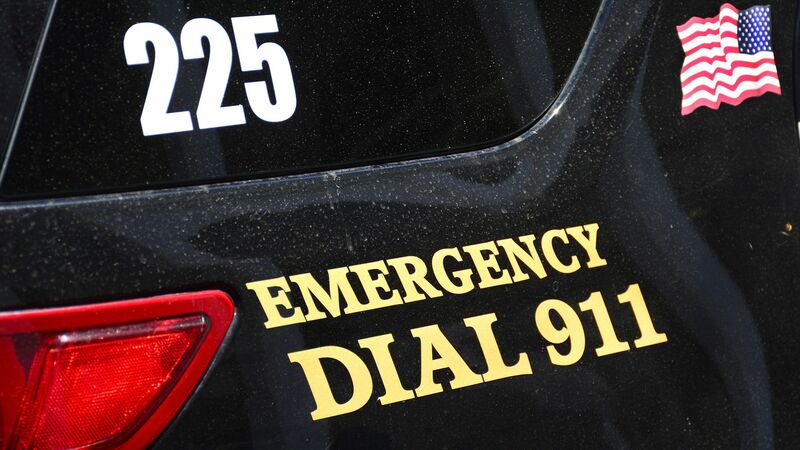 Regional confusion: Different jurisdictions approach 911 upgrades differently, causing some interoperability issues between some counties or cities. That’s especially a problem if a 911 call is made near a border of two jurisdictions, where the 911 systems don’t overlap or communicate well. Local funding: Fees collected by local governments to pay for 911 upgrades are sometimes siphoned off to pay for other municipal needs, leaving 911 systems unfunded. Federal funding: Upgrading the system nationwide is going to require a sizable chunk of change. Yet, as FCC Commissioner Jessica Rosenworcel pointed out earlier this week, Trump’s infrastructure proposal doesn’t include any funds for next generation 911. Improvements underway: New FCC rules adopted in 2015 require wireless carriers to improve the location accuracy of 911 calls from indoor environments. That requires development of a new database to provide dispatch-able location (derived from indoor access points) of wireless devices used to call 911. Responders: In a statement this morning, the White House focused on the emergency dispatchers who answer those 911 calls. "Though we rarely see these heroes, we witness their around-the-clock devotion, and we owe them our deepest gratitude and appreciation for all that they do."